Staying highly active and involved in sports can go a long way in keeping you at peak fitness levels, particularly as you age. But the very activities that help you stay in prime condition can also increase your risk of injury: Sprains, strains, traumatic injuries, and overuse injuries often require active rehabilitation, and beginning sports injury rehab as soon as possible promotes a faster recovery. At Studio Williams, located in the Talenti area of Rome, Dr. Trystanna Williams provides comprehensive sports injury rehabilitation services to patients in the Rome area. Like any type of injury rehabilitation, sports injury rehab at Studio Williams involves a combination of exercises, stretches, manual therapy (such as massage or chiropractic care), lifestyle considerations, education, and advice. This combined approach, is designed to promote safe, efficient, and effective active physical recovery from sports-related injuries. The long-term goal of an effective sports injury rehab program is to help athletes reach a level of mobility and functionality that allows them to return to their sport and continue to excel. Dr. Williams takes a whole-person approach to sports injury treatment and recovery, striving to help her patients reach their full potential as naturally and as quickly as possible, without relying on pain medications or resorting to surgery. Spine Injuries – Athletes who play contact sports like football and gymnastics are more likely to be affected by spinal misalignment, disc herniation, nerve impingement, and whiplash. 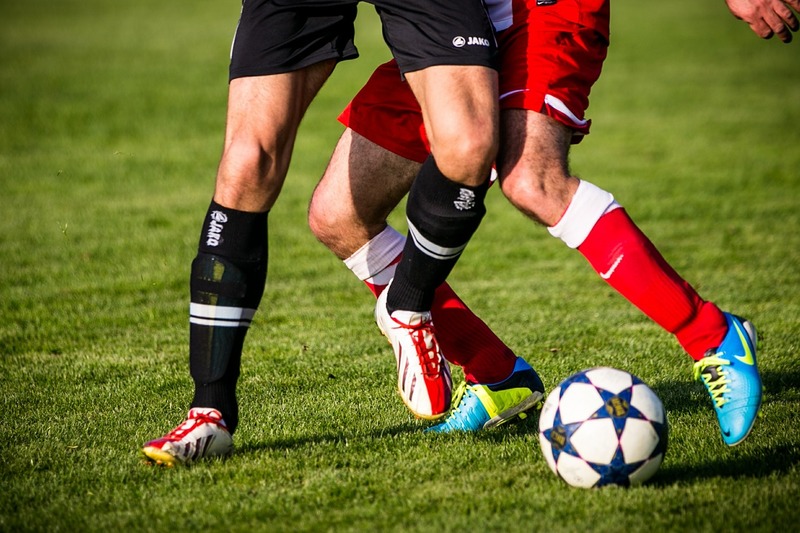 Muscle or Ligament Tears – Athletes who play soccer, basketball, baseball, dance or other sports that require quick pivoting are more prone to painful muscle or ligament tears. Overuse Injuries – Tennis elbow and golfer’s elbow (tendonitis) are probably the most well-known overuse sports injuries; tendonitis occurs when tendons and muscles become inflamed after hours of repeated use. Joint Pain – Runners or athletes who subject their joints to constant impacts, like basketball players, are more susceptible to developing chronic joint pain. Plantar Fasciitis – Athletes with poor posture or alignment issues that place uneven stress on their feet can develop plantar fasciitis, a painful foot problem caused by inflammation in the connective tissue of the arch. Why is Movement Essential to Recovery? Chiropractic introduces movement as soon as possible in the recovery process because early movement is key to quick and effective injury rehabilitation. That’s because inflammation that’s left to linger can inhibit muscular firing patterns, creating imbalances and instability around the injury. Movement decreases inflammation and restores range of motion, which helps retrain muscular firing patterns and, ultimately, restore muscular strength. This process, particularly when it’s used in combination with manual therapies, is crucial for full recovery and preventing future injuries. Sports injury rehab exercises aren’t usually overly complicated or time-consuming. Instead, the key to success is performing simple, targeted exercises designed to reestablish strength and function after an injury, followed up by functional or sport-specific exercises designed to get you back on course and prevent further injury.